Assembling and installing newly purchased furniture can be quite overwhelming, especially if you are not good in the DIY department. If that is the case, worry not and let experts take care of the job. We at Orion Movers have the knowledge, tools, and expertise to assemble all kinds of furniture and then install them in the most efficient and quickest manner possible, providing you the most competent packers and movers’ service in in Los Angeles, California. 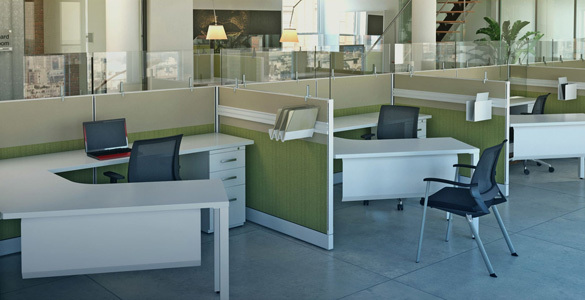 We realize that as businesses grow, there comes a need for them to upgrade their office furniture, and to execute that job perfectly, we are here to fulfill your assembly needs. So spare yourself the headache of reading long and complex instructions and minimize your chances of mistakes by letting us do the job. We assemble almost any type of furniture that requires putting together in your office or warehouse, thereby saving you a ton of time and energy. For more information related to what we do, get in touch with us today.